Overall I loved that you could look up any company and you will have all their previous purchase history within secs. You can find how many case of cucumber they bought 6 months ago. Q. 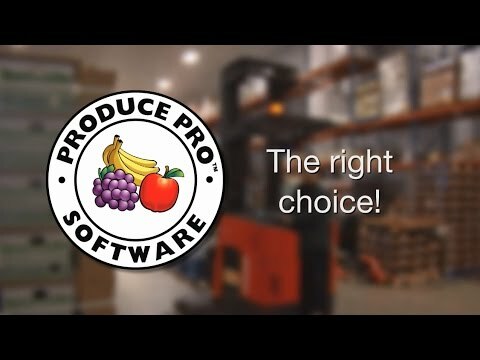 Does Produce Pro Software offer an API? No, Produce Pro Software does not have an API available.